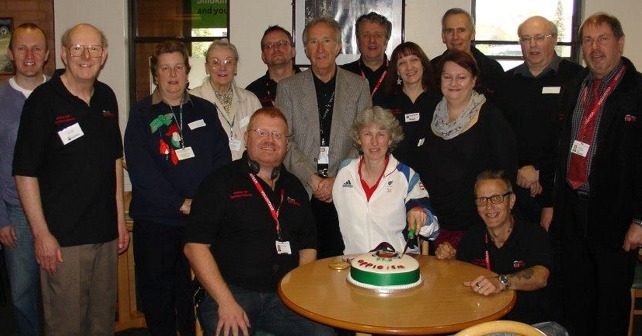 Watch and Listen again to the moment that Apple FM launched as our special guest Deb Criddle MBE pressed the GO button for the first play of the Apple FM jingle. Also hear our launch interviews with MP Jeremy Brown and Deb Criddle. Click on the Play on the videos below.